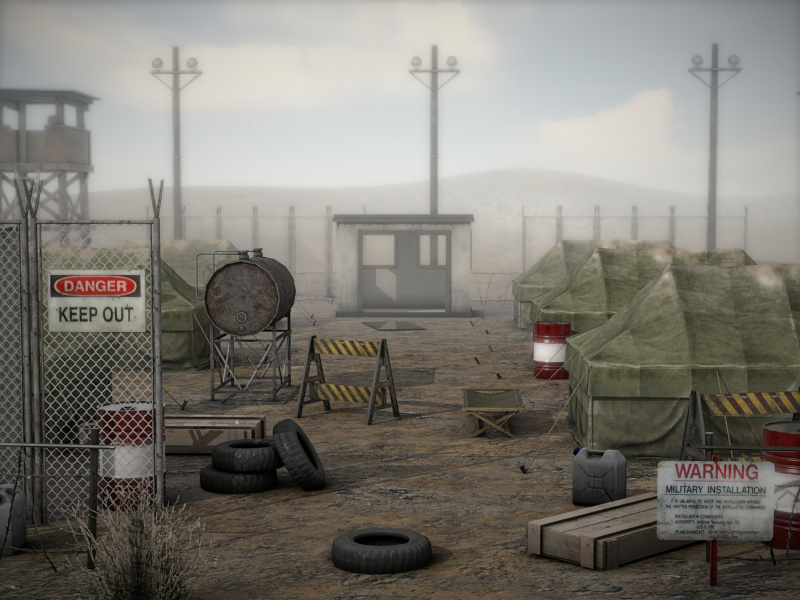 This pack contains 28 decoration objects to create a military outpost. There are elements to create fences, blocks, tents, sheds and towers. Textures are ranging from 512 to 2k px resolution depending on the size of the models. A sample scene has been added. Our products can be found inside the Unity Asset Store.